TORP Booking is TORP Airport's own booking department. 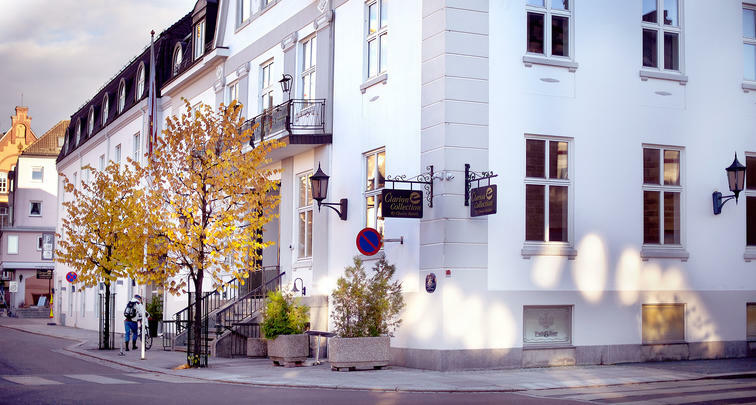 We are more than happy to make your hotel reservation for your stay in Sandefjord, Oslo or elsewhere in Norway. 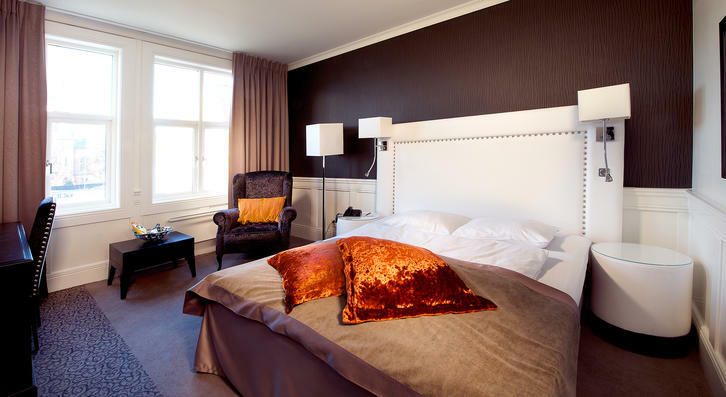 TORP Booking has a close cooperation with a wide range of hotels in Sandefjord, Oslo and around Norway. 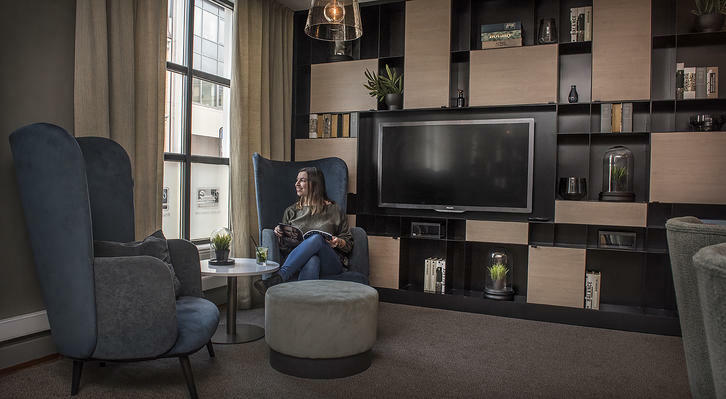 They are happy to make your hotel reservation for you stay in Norway. For more information, call + 47 33 42 70 80 or send an e-mail to reise@torp.no. Office hours are monday-friday 07:00-16:00 (Wednesday 08:00-19:00).